Who is a Fiduciary, and more importantly, what does it mean? If you have a retirement plan (401(k), 403(b), Profit Sharing), this workshop will help you understand the basics - and your responsibilities - pertaining to retirement plan governance. WHO SHOULD ATTEND: Anyone involved with the administration of your organization's retirement plan including CEOs, CFOs, Finance and HR leadership. 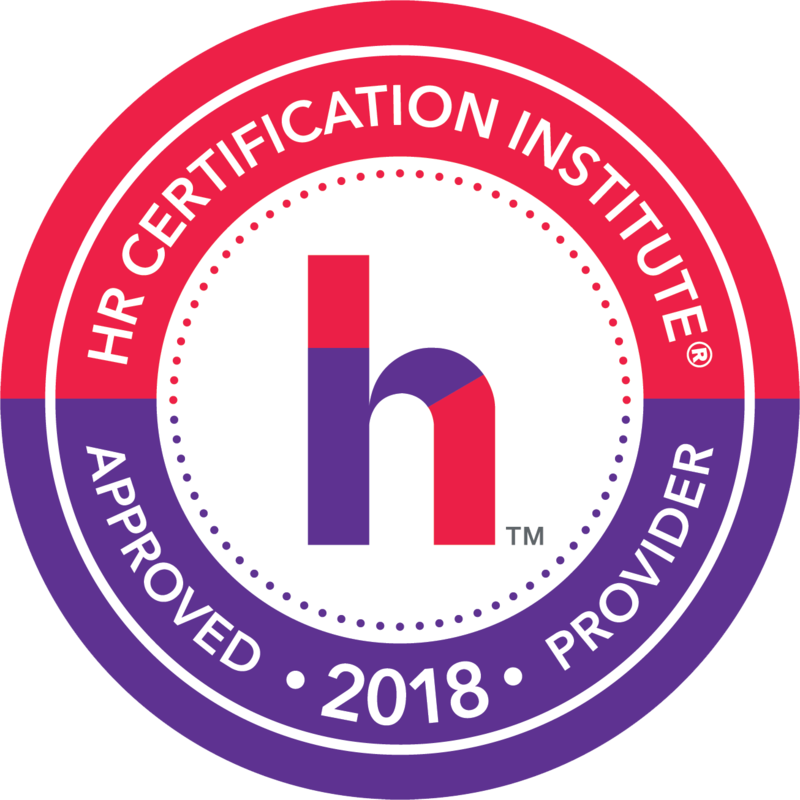 This program has been approved for 2.0 recertification credit hours through the HR Certification Institue. This program is vaild for 2.0 PDCs toward SHRM-CP and SHRM-SCP recertification.